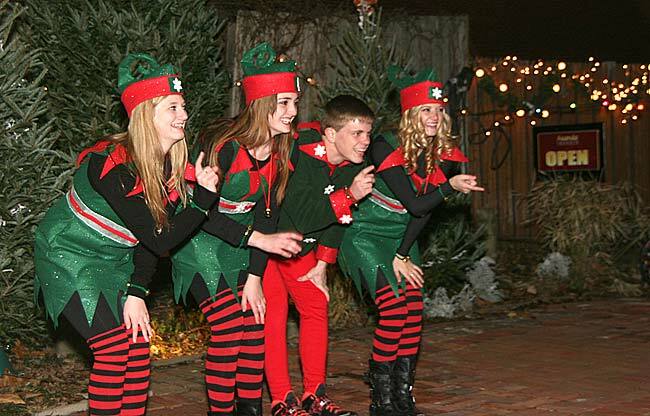 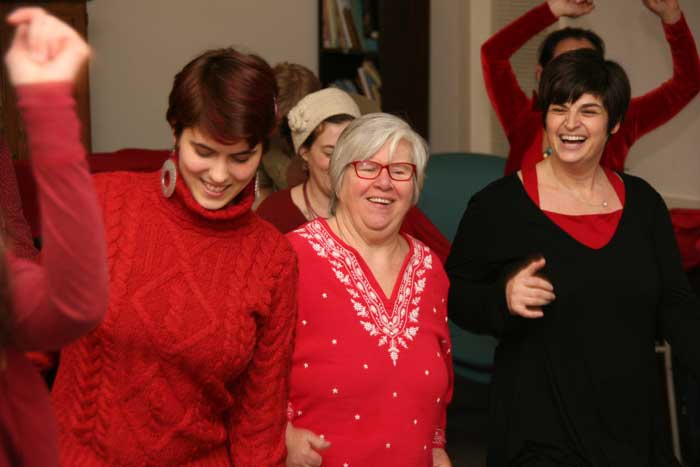 Caroline Tucker enjoyed dancing with all the other women at the Senior Center. 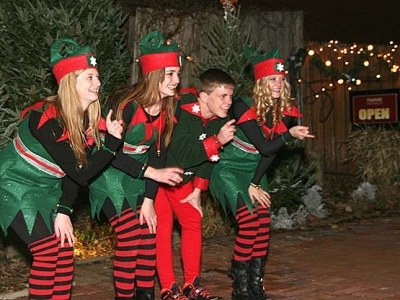 The nooks and crannies throughout the Village that often get overlooked. 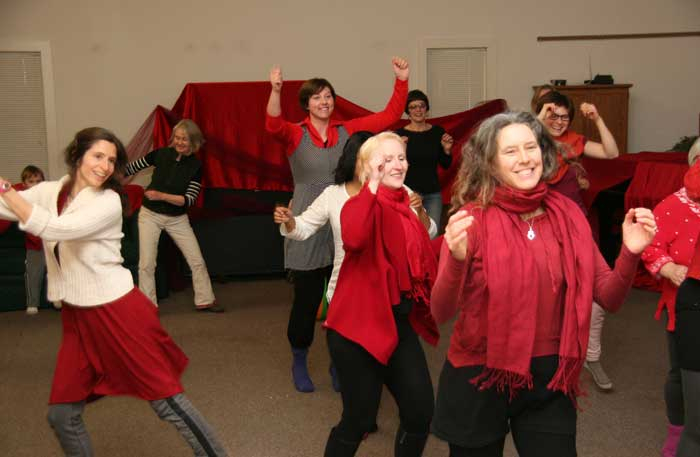 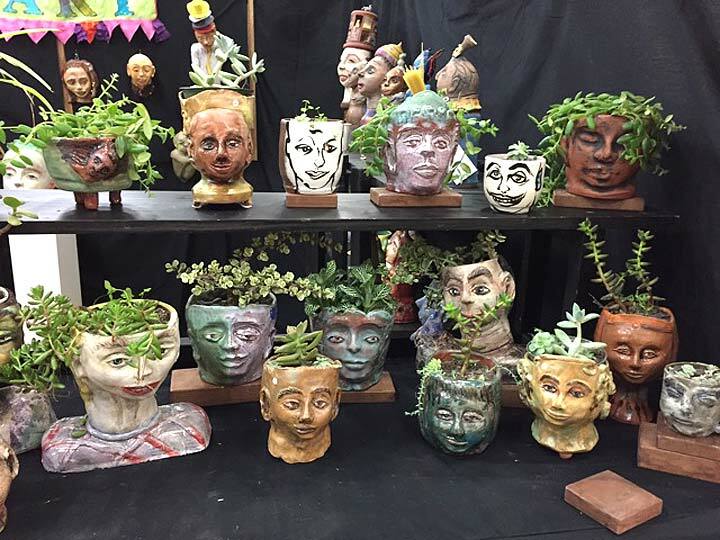 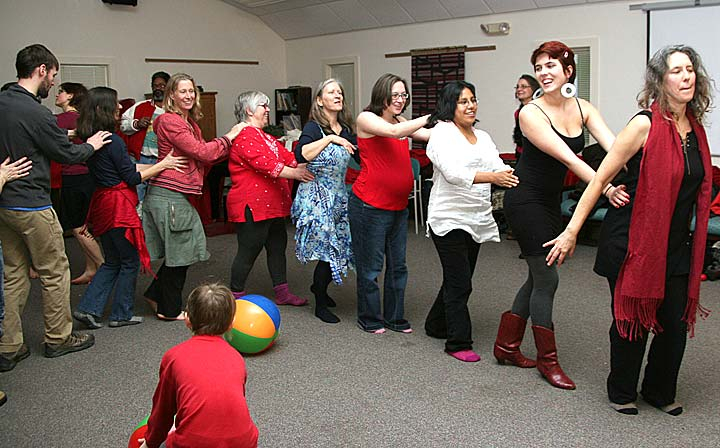 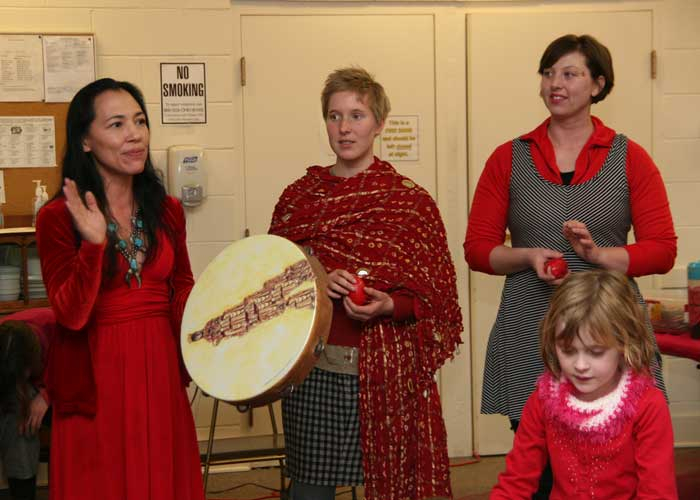 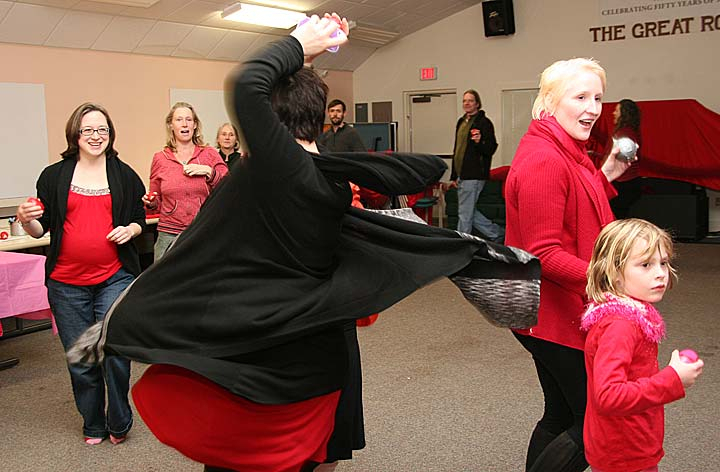 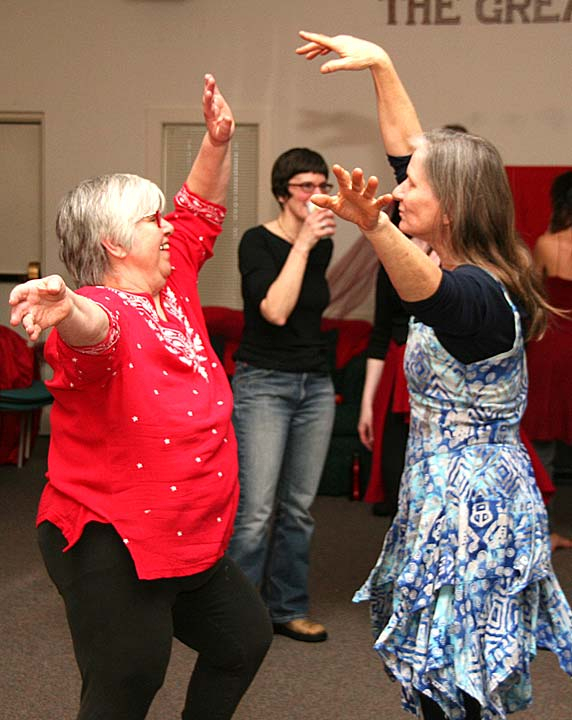 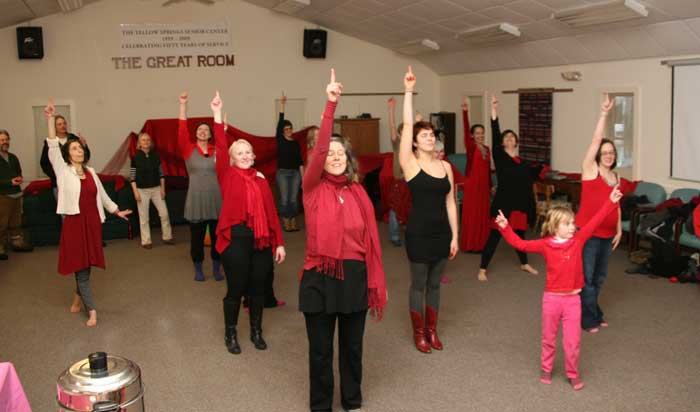 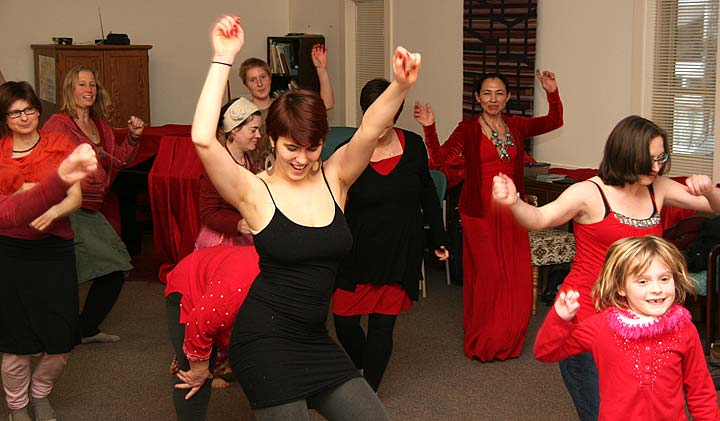 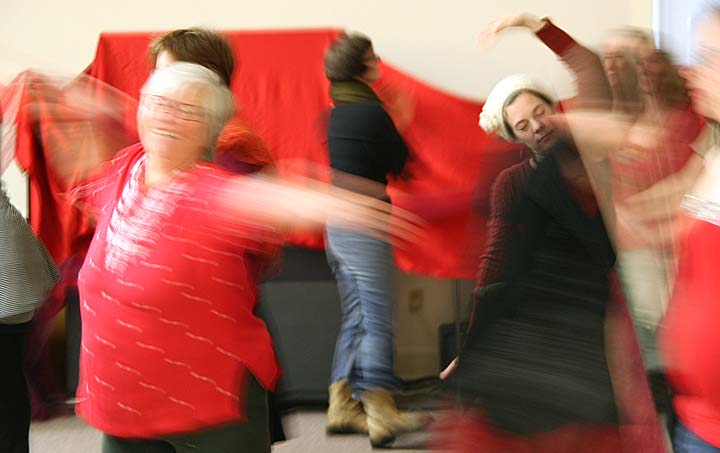 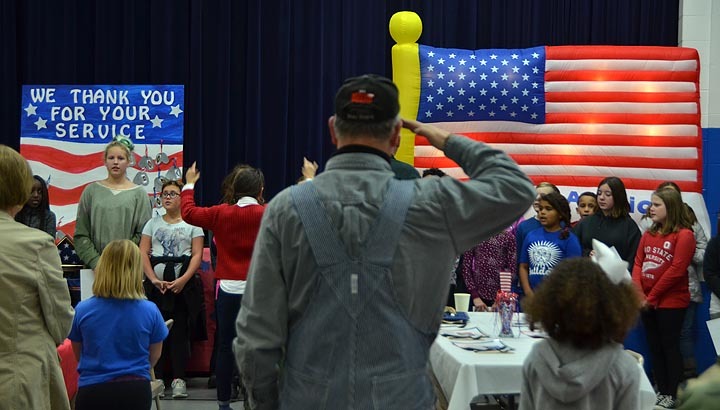 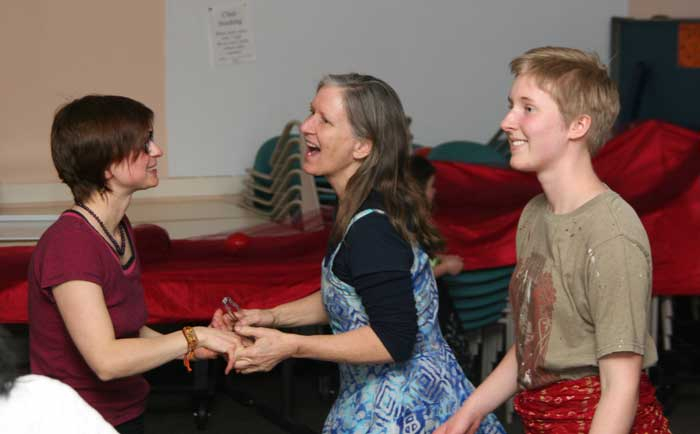 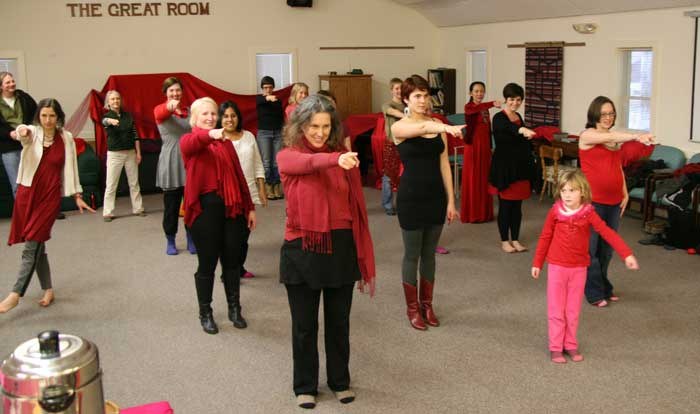 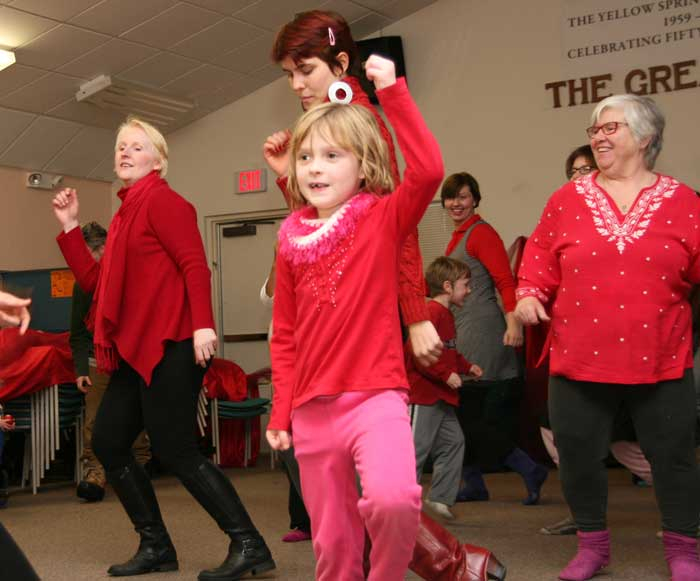 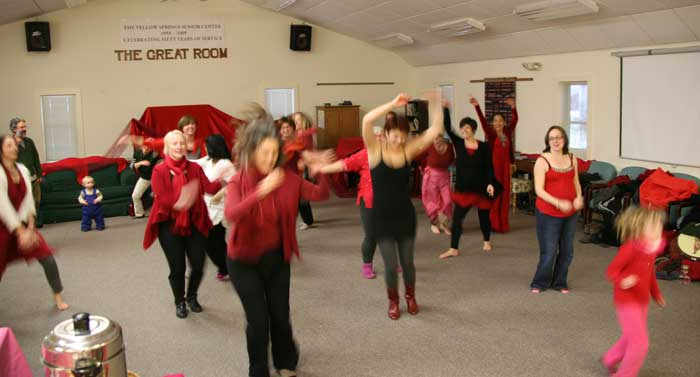 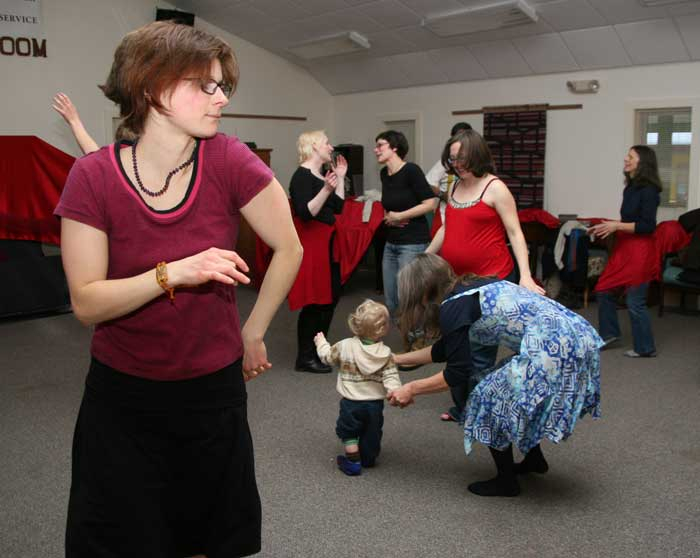 Today’s blog showcases the One Billion Rising for Justice dance that was held inside the Senior Center because of the snow that we got Valentine’s Day afternoon.